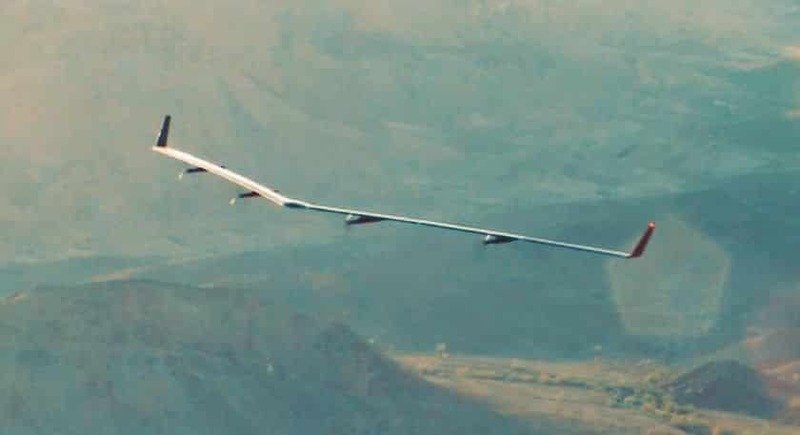 The social media giant, Facebook and aircraft manufacturer, Airbus have collaborated to work on a new drone connectivity project in Australia to beam internet access to remote areas, reports Germany’s Netzpolitik. For those unaware, Facebook had halted its own solar-powered internet drone project, Aquila last June after years of development. Back then, the company had said that it would no longer build the drones. However, it added that it was still committed to the original goal of bringing more people online and for that it would instead depend on other companies to build aircraft. According to the documents obtained by Netzpolitik under the Australian Freedom of Information Act, show that both the companies plan to test the solar-powered drones in Australian territory. It is learnt that Airbus met with the Australian Civil Aviation Safety Authority (CASA) between March and September last year at least 18 times to obtain approval for the tests. The company was finally given a drone operator certificate on September 19, 2018. The documents suggest that it was planned to make flights with these drones in November and December 2018, and the tests were scheduled to take place in Wyndham airfield in Western Australia. Further, the payload for the drone was to be provided by Facebook. However, it is unclear if any flights have taken place yet. According to the minutes, delays in previous tests had prevented the tests. The trials reportedly involved the use of Airbus’ Zephyr drone, a model that is designed for “defense, humanitarian and environmental missions.” Zephyr drone was developed by Airbus with the aim to provide internet to the Earth’s surface from about 30 kilometers high (stratosphere). Both Facebook and Airbus have declined to provide any further details. However, it is clear that Facebook through its projects is aiming to increase internet access worldwide, particularly in developing regions such as Asia, Africa, and Latin America, and also in remote areas. It is also trying to make internet service available at much more affordable prices by using software and existing infrastructure.